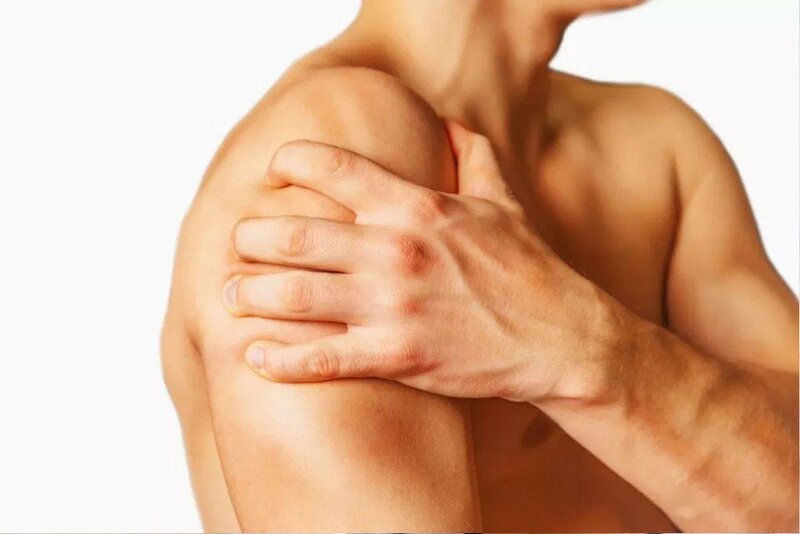 Get PRP therapy as an effective biceps tendonitis treatment that can give you relief from the pain, burning sensations, and difficulty in movement caused by injured or inflamed tendons that connect the elbow joint to the shoulder and facilitate activities. PRP can repair torn or injured tendons and give you relief from the pain and difficulty in making movements above the head. Inflamed tendons can cause discomfort and burning sensations. PRP works for healing tendons by stimulating the flow of blood to the damaged tendons and thus, providing the necessary growth factors, platelets, nutrients, and oxygen for tissue repair. Whether you're an athlete playing a sport with overhead movements or lifting heavy objects high as part of your professional activities, you can develop injuries and swelling in the biceps. PRP for tendon repair is a better option as compared to corticosteroid injections and invasive surgery because it gives long-term relief by tapping into your body's healing capabilities. Have you lately been sensing pain in the front of your shoulder? Do you feel like a burning sensation travels down to the biceps muscle? Is the pain aggravated when you lift heavy objects or carry them above your head? Or, you may sense the discomfort each time you raise your arms above the head. All of these symptoms indicate the need for bicep tendonitis treatment. Typically, adults between the ages of 25 and 40 develop the symptoms of biceps tendonitis. If you’re an athlete playing sports that involve repetitive movements of the arms over the head, you could also develop biceps tendonitis. In case of adults above the age of 50 or 60 or users of wheelchairs, the condition develops over time because of the weakening and degenerating of the tendons in the shoulder. The biceps tendon is a band of connective tissue on the front of the forearm. This tendon allows free movement by connecting the bones of the elbows with the shoulder bones in two places. In addition to helping you move your arm forward and backward, it keeps the top of the upper arm stable. You also need tendons when you lift objects above the head and move them. Should you sense pain in the forearm or shoulder with or without movement, your doctor will conduct various tests to identify the causes. These tests include a physical exam where you will perform specific movements so the doctor can identify the exact location of the pain. In addition to checking for swelling and redness, she may prescribe tests like Ultrasound imaging and MRI scans. Once the tests prove that you do have a damaged tendon, your bicep tendonitis treatment can begin. The treatment course can be either surgical or nonsurgical depending on the severity of the damage. And, your doctor will try to help with noninvasive measures before trying other options. If your tendon injury does not respond to nonsurgical options as expected, your doctor might ask you to go for surgical biceps tendonitis treatment. Typically, surgeons perform procedures to repair tendon injuries with the help of an arthroscope (tiny camera) and miniature surgical tools. The surgeon begins by making small incisions and inserting an arthroscope. This camera sends images of the damage to a display screen. Guided by these images, the surgeon repairs the damaged tendon. Here are some of the procedures the doctor may choose depending on the condition of your tendon. Biceps Tenotomy, a procedure that doctors perform in rare cases where the damage is so severe that it is impossible to repair it by reattaching. Surgeons simply detach the damaged long head of the bicep tendon from the shoulder to relieve the pain. Although this method is least invasive, it can cause bunching of the loose tissue in the arm. After the surgical procedure is complete, you will receive recommendations for resting the arm, wearing a sling, and keeping the arm immobile. You’ll also come in for a progressive physical rehabilitation program to restore the range of motion and strength to the treated tendon. As for the biceps tenotomy recovery time, you can expect that the total rehabilitation will take from 6 to 7 weeks. Athletes may take longer to recover. That’s because their physical therapy will be designed to help them go back to playing the sport. 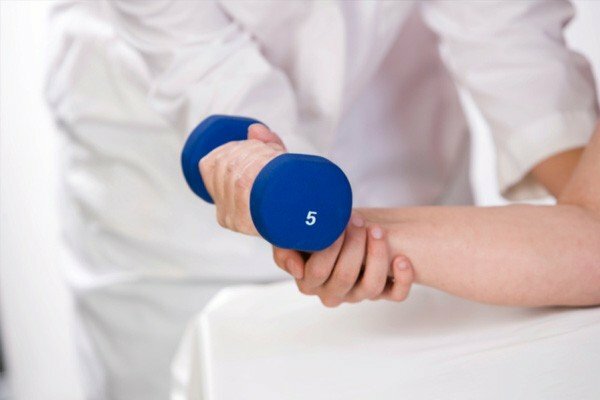 In recent times, an innovative biceps tendonitis treatment option has emerged that uses the patient’s own blood to create a healing serum. During PRP therapy, doctors harvest a sample of your blood and extract a concentration of healing elements from it. When this serum is placed in the injured tendon, it initiates a healing reaction. This mechanism repairs the damage naturally without the need for invasive surgical options. Studies were carried out by the National Center for Biotechnology Information on a group of 12 patients with injuries to the biceps tendon. 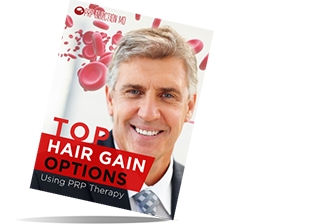 These test subjects received a single session of PRP treatment. Doctors placed the serum in the affected area using ultrasonic devices. When the patients came in for checkups at different times from 36 months to 52 months, they reported long-term ease of movement and relief from the pain. These studies prove that PRP therapy for tendon repair works to help patients recover from biceps tendonitis. Inflamed or ruptured tendons can be a painful condition. But, you can choose from various bicep tendonitis treatments that can give you relief from the discomfort. One of the most innovative solutions is PRP for chronic pain that can help you heal naturally with effective results. 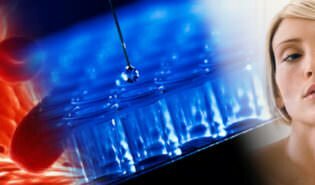 Would you like more information about how PRP therapy can help you with not just tendon injuries but also a range of other cosmetic and medical problems? Call us at (888) 981-9516 or contact us. Our knowledgeable consultants will help you with all the up-to-date details you need.